Welcome to Realizzer 3D Website! 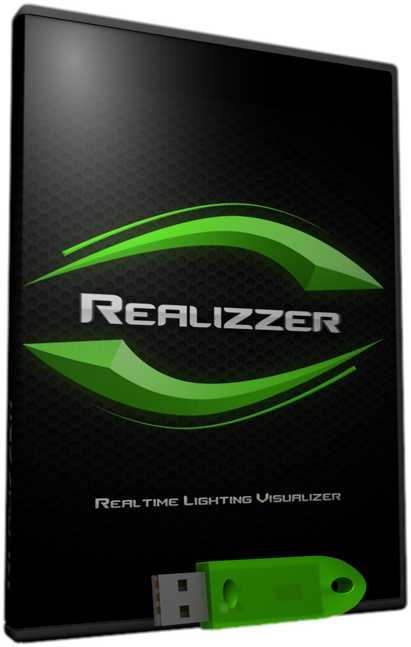 Realizzer 3D allows you to create photo realistic designs and instantly view your light show in real-time on your PC. 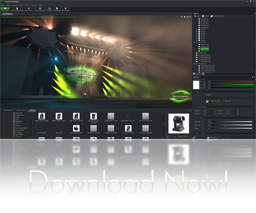 The software has a comprehensive library with many 3D models included such as Truss, Decorations and Stages etc.. With the Pro, Ultimate and Studio versions you have also the possibility to simulate complete laser and video installations (Lasergraph DSP & Pangolin Support). Also, custom created 3D models can be imported in over 20 formats (OBJ, 3DS, DAE, etc.). Starting with Realizzer Studio you can create highly realistic videos rendered in full HD to present your show designs. The simulation can be controlled with any DMX capable lighting control protocol such as ArtNET and SyncroNET or directly by a separate available USB-DMX Interface. Copyright © 2018. All Rights Reserved. Realizzer® is a registered trademark.